The FT reports that Google, Intel and Sony will announce a “significant breakthrough into consumer electronics and the broadcast industry” later this week with the launch of a so-called “Smart TV” platform. In case that sounds familiar, that’s because Bloomberg and the WSJ reported as much on April 29, apart from the apparent name of the Web TV platform that would be making its debut at Google I/O. Google’s developer conference will be held May 19 – 20 in San Francisco. Intel CEO Paul Otellini last week at the company’s analyst meeting said that it was looking to boost use of Atom processors in the mobile and digital home device segments. The company stated that its latest chip, named Dragonpoint, offers better audio and video performance, wider and open software support and is cheaper than the competition. France Telecom and Telecom Italia are said to be among the list of customers lined up to put the chips in set-top boxes. According to the FT, Google is expected to call on its Android developer community this week to create custom applications for Sony, which is looking to web-enable its televisions and Blu-ray DVD players, and likely other manufacturers in the future. 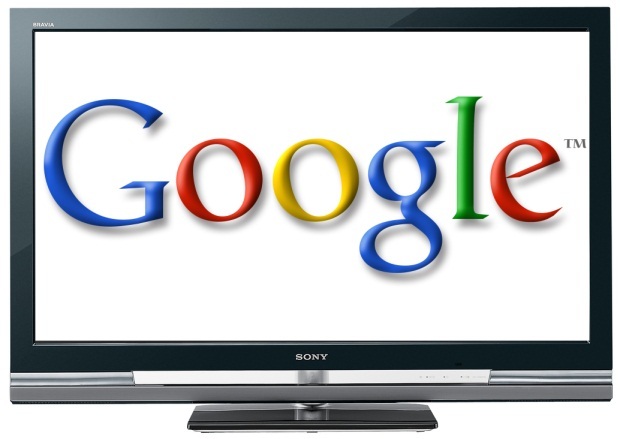 We’ll see how it goes – Google has been looking to extend its reach to TVs since 2007. Are you waiting for Google search, native support for YouTube videos and maybe even an iteration of the Chrome browser on your next TV screen? Or do you want them to make advances in the field just so Apple would wake up and maximize the potential of Apple TV?